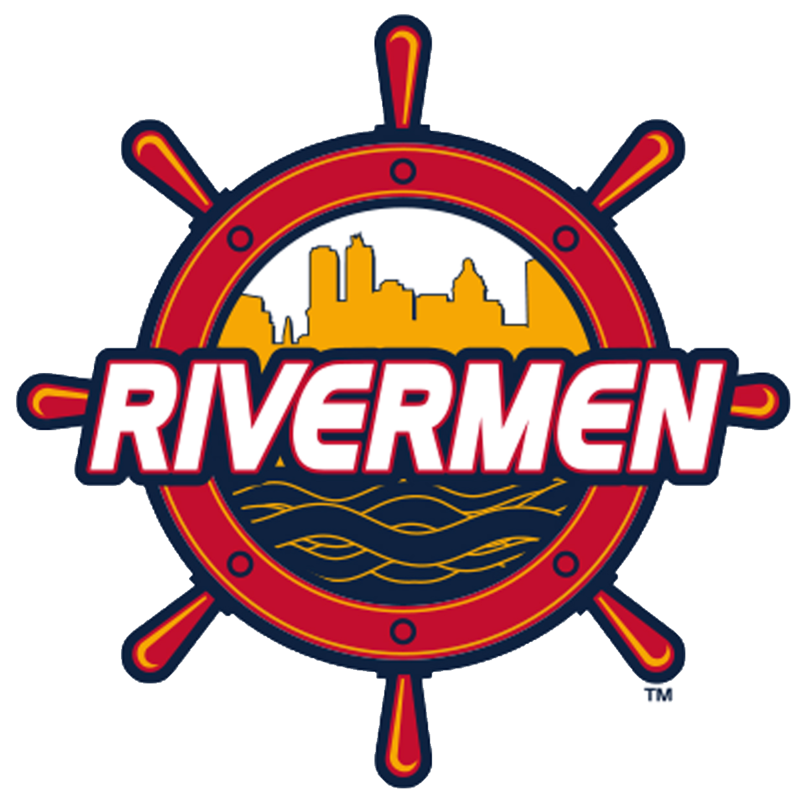 SERVICE INDUSTRY NIGHT WITH THE RIVERMEN SUNDAY JANUARY 28TH! $1 HOT DOGS PLUS PRE-GAME KIDS FEST- INFLATABLES, FACE PAINTING, AND BALLOON ART!! Game time is at 3:05 and doors open at 2:05! 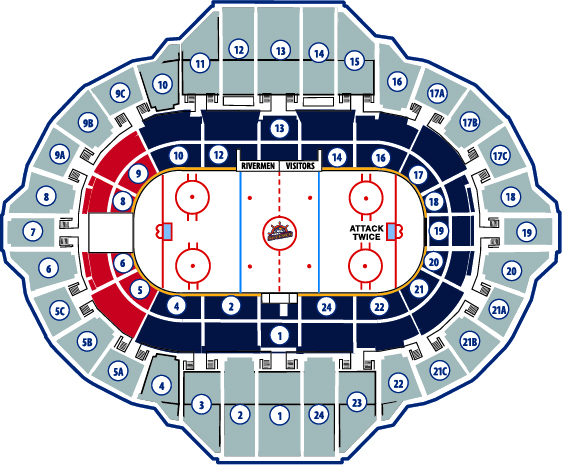 ALL SEATS WILL BE FILLED IN PREMIUM SECTIONS or UPPER BOWL BASED ON SELECTION. SEATS WILL START IN ROW C AND ABOVE! 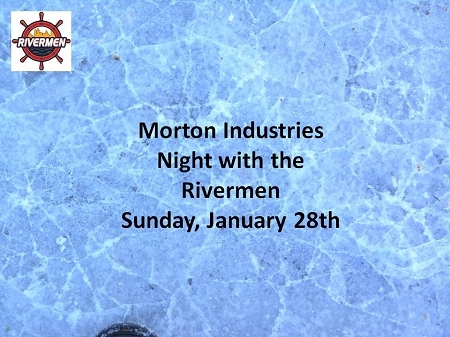 *IF A SPECIFIC SECTION IS PREFERRED , PLEASE LIST THAT REQUEST IN THE COMMENT SECTION ON THE NEXT PAGE OR CALL THE RIVERMEN OFFICE AT (309)680-3563.